Eye masks are having something of a beauty moment, with lots of brands launching their own versions alongside their skincare lines. 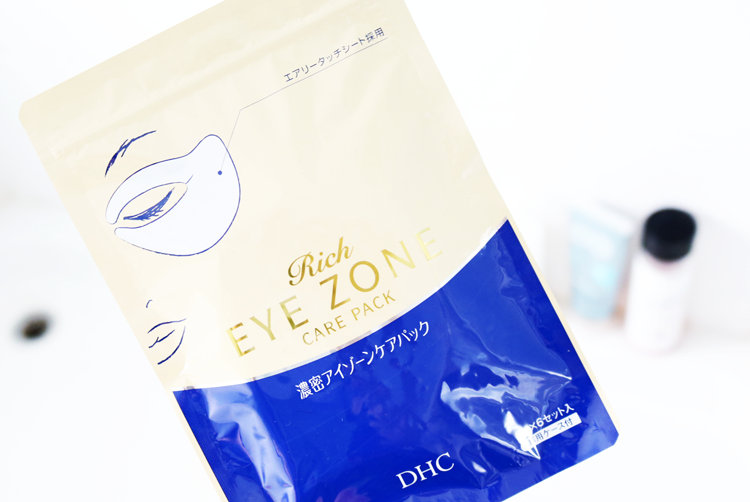 Last month, high-end Japanese brand DHC brought out their Rich Eye Zone Care Pack for their UK customers. An all-in-one eye treatment mask to revitalise the eye area, these eye masks cover the whole eye area (bar the eyelids - see photo below) which sets them apart from other similar products that I've tried which only serve the bottom undereye section. I think that consumers who perhaps have crows feet or fine lines/wrinkles on the outer corner sections will find these particularly useful, however they are a lovely skincare treat for anyone to use. Hyaluronic Acid to boost moisture levels, Elastin to protect the skin's natural moisture barrier, Multi peptides for supporting collagen production and Olive Fruit Oil (a signature DHC ingredient) to deeply hydrate. Paraben and fragrance free. 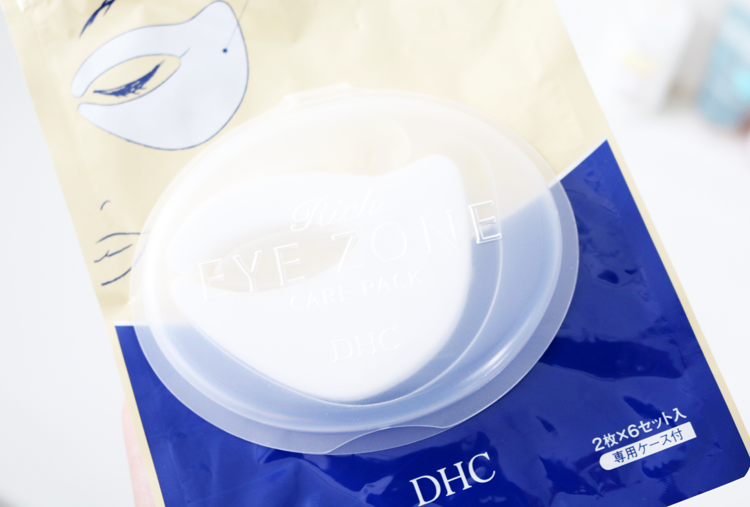 The eye masks are supplied stacked up in their own re-sealable plastic container, which in turn comes in a re-sealable plastic bag to ensure that the formula in the masks doesn't dry out. Application and how often can I use them? To apply after cleansing and toning, simply open up the plastic container and remove one mask. Peel apart to reveal the right and left eyes, and then apply as shown below. The outside feels slightly 'furry' and underneath feels slightly damp - not as wet or as saturated in formula as I was expecting. Leave on for 10 minutes and then remove, massaging in any excess. You can use them 1-2 times a week. 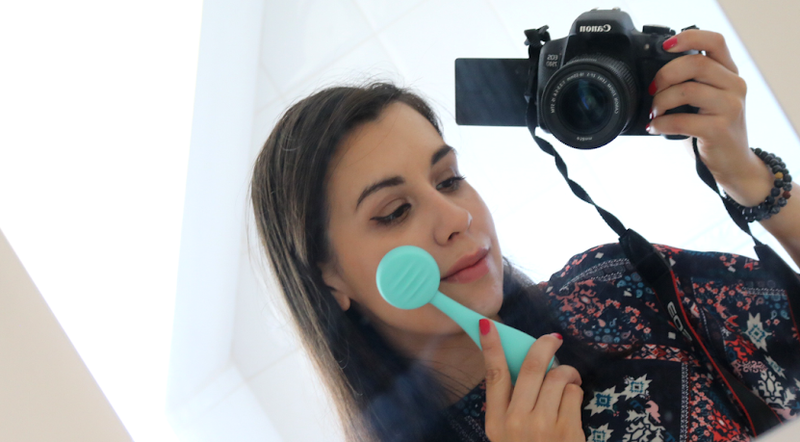 Despite my initial worry that there wasn't enough formula infused in the masks, I was pleasantly surprised to discover that my often very dry undereye area was left feeling properly hydrated, and plumped up with moisture when I peeled the masks off. 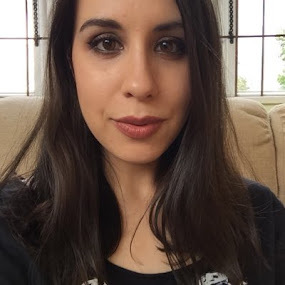 It also felt super smooth with any puffiness from the day's hayfever eradicated, and I looked more awake which is always a miracle as I more often than not look exhausted without my trusty concealer. 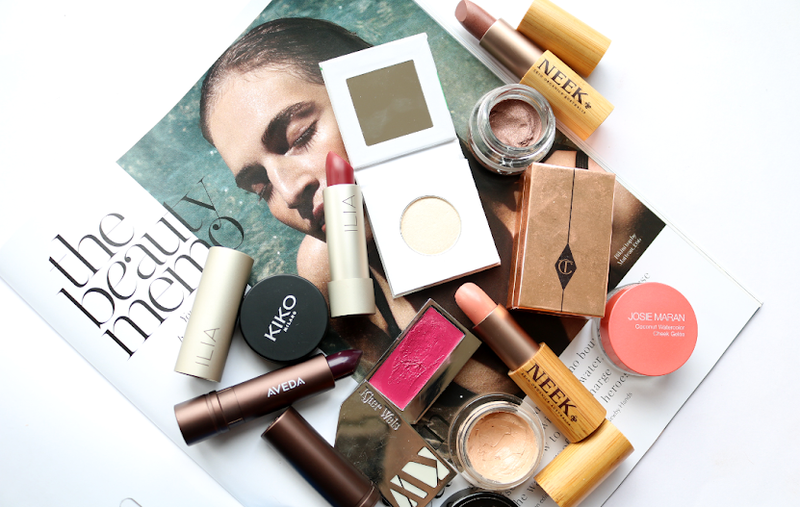 I really love these for a quick fix - great for the morning after the night before (hangovers, deadlines etc) and special occasions where you want to look bright eyed and bushy tailed! 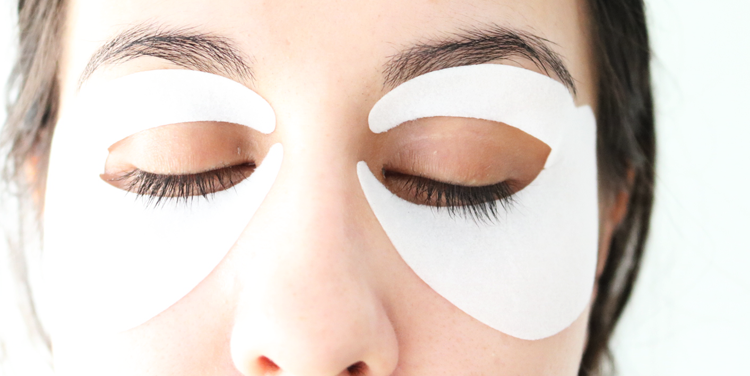 Do you use eye masks? Hyaluronic Acid is such a beauty staple at the moment, will look further into this product! 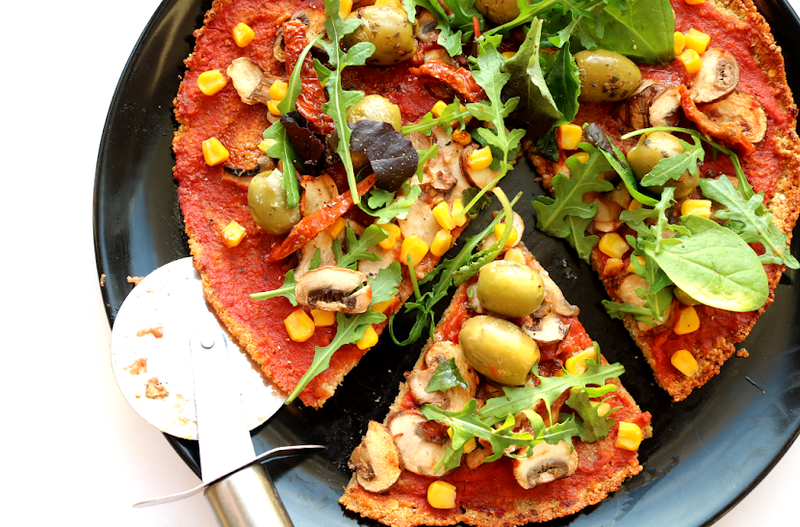 These sound fantastic!! My eyes are definitely my worst problem area, I'd love to tyr these.